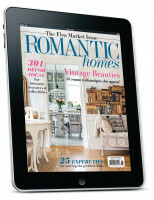 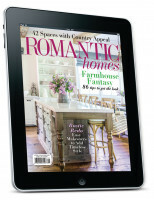 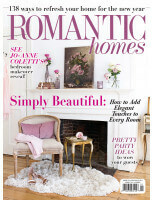 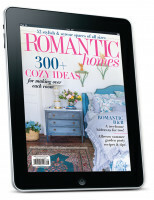 Romantic Homes January 2019 Digital.. 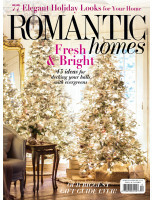 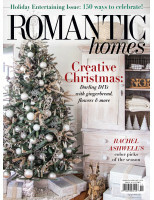 Romantic Homes December 2018 Digital.. 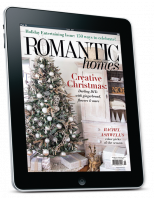 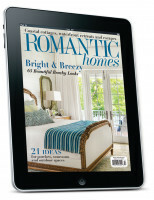 Romantic Homes November 2018 Digital.. 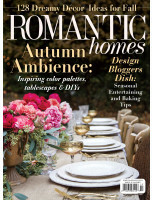 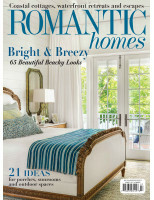 Romantic Homes October 2018 Digital.. 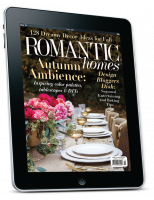 Romantic Homes September 2018 Digital.. 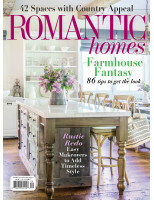 Romantic Homes August 2018 Digital.. 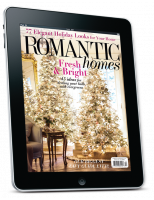 Romantic Homes July 2018 Digital.. 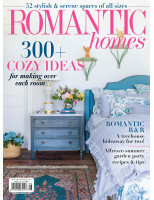 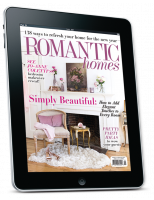 Romantic Homes June 2018 Digital..